A scent for directing time, space for relaxation. 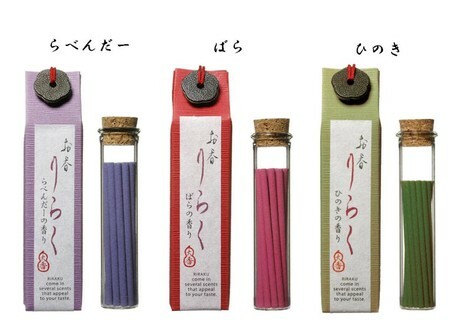 The incense series planned by Daika original so that the smell can be enjoyed daily. 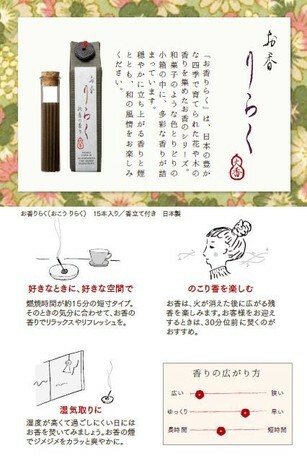 It is just something that was selected by a skilled perfumer. 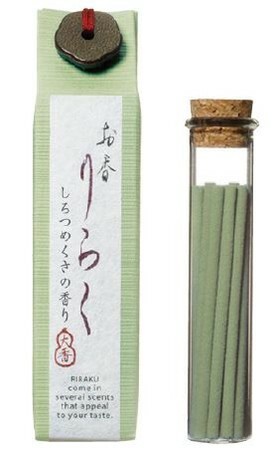 The Japanese-style scent that feels peace creates the flow of relaxing time. It is also less embarrassed. 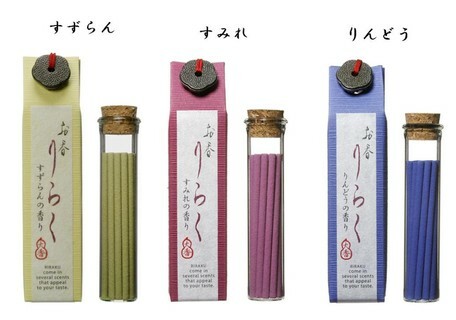 The package also pursues sum, and the image of Japanese sweets . The cute and elegant look is perfect for gifts. 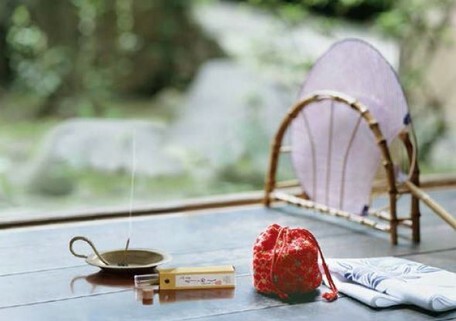 Because the burning time is as short as 12 minutes, such as a little change of mood and the room of the destination, etc. Feel free to enjoy the scent. All 18 types. 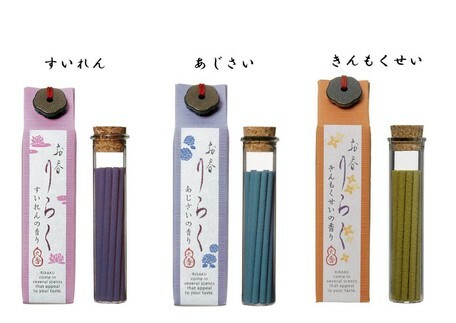 There is also a dedicated fixture (for six types). 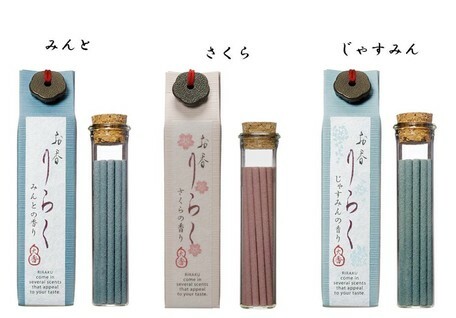 There are other reed diffusers and room sprays in the series. 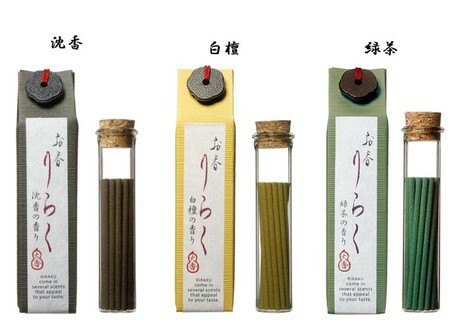 Special wooden fixtures are for 6 types. 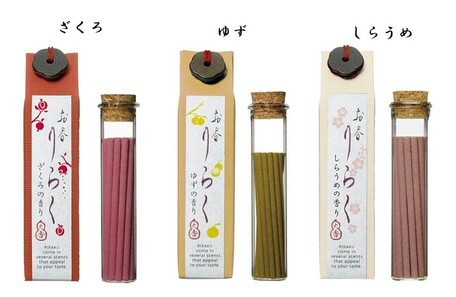 We will put up for each order of 6 sku each time for the first time. Please indicate to the effect that you wish for a fixture. All three types will be settled with three units.